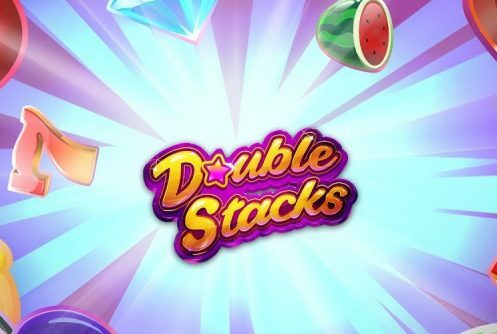 Double Stacks is a NetEnt Casino medium variance video slot with 5 reels, 3 rows and 10 paylines that pays a top jackpot (non-progressive) of 10,000 coins (€200,000) on one spin. The theme of the game is a neon-styled pub fruity game fitted with stacked symbols and Double Stacked features. The high value symbols split and count as two symbols. High value symbols appear stacked. The Free Spins feature awards up to 60 free spins with stacked wilds. The wilds appear stacked and they can be split during the free spins. 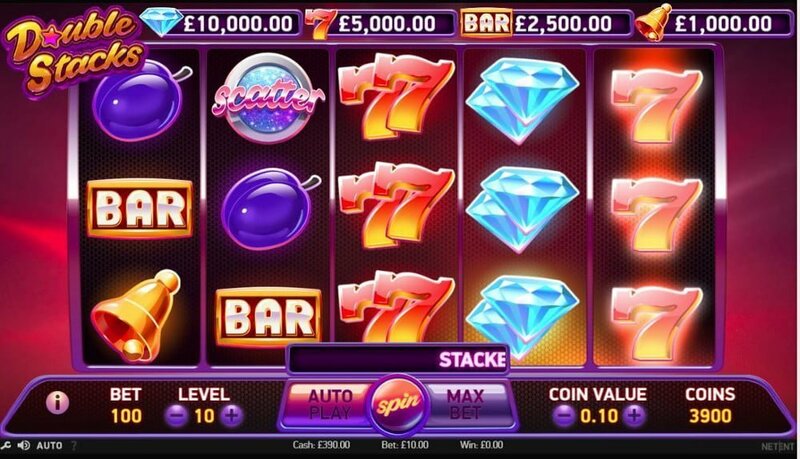 High rollers can win a top cash prize of £200,000 during the bonus features. With colourful and vibrant graphics the game is further complimented by an audio track that won’t be out of place in a sci fi film. Double Stacks has an average return to player percentage (RTP) of 96.1% or a House Edge of 3.99%. Symbols on the reels are bars, cherries, red 7s, diamonds, watermelons, lemons, wild, disco ball (scatter) and plums. The maximum payout for the four highest stacked symbols (7, bell, bar and diamond) occurs when you fill an entire screen with any of those symbols. If you plan on playing Double Stacks for a long session use the Auto Play function it spins the reels for you automatically. Because of the size of the jackpot we advise you to play the game with a bankroll of at least £500 – yup no mucking about here, you either go big or you go home! Discretion is still advised though play within the ambit of your budget, always! Winning combos are completed by the wild when it substitutes adjacent symbols except scatter (disco ball). The Double Stacks feature is activated when the symbols on the reel displays the same stacked symbol. Essentially the symbols on the reel count as double instead of getting just one symbol you get two! As a result you can land 10 of a kind symbols, let’s say you fill the reels with double diamonds you’ll pocket a win to the tune of 1,000x your stake. The free spins feature is triggered when 3 or more scatters appear on the reels during the base game. The free spins you’ll receive are proportionate to the scatters. 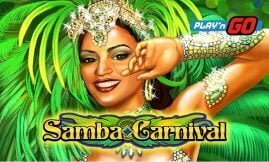 For instance 3 scatters award 5 free spins, 4 awards 15 and 5 scatters awards 30 free spins. 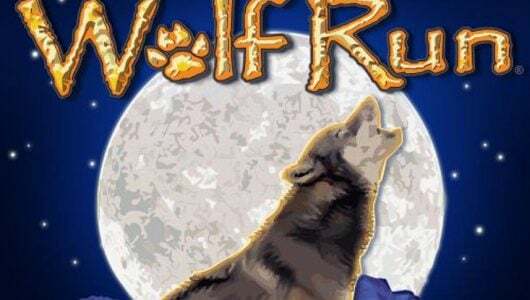 It’s a beefed-up free spins feature because it can be re-triggered ( when 2 or more scatters appear) giving you as much as 60 free spins, the 4 high value symbols pitch too and the wild symbol is stacked. So, what’s our final take on NetEnt’s Double Stacks? 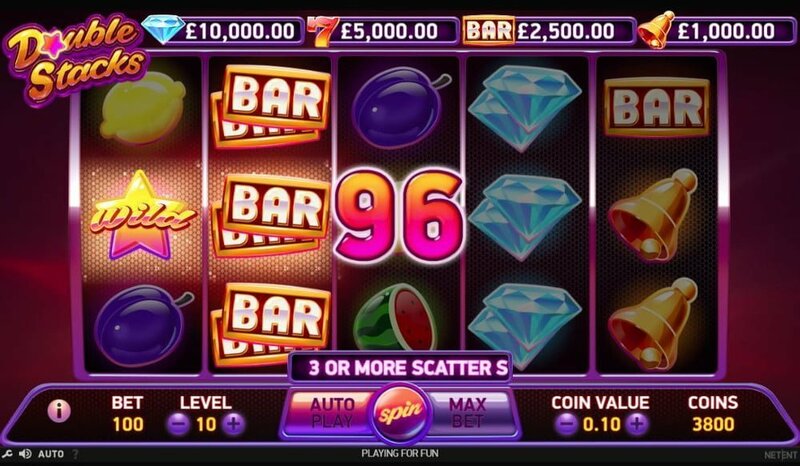 The HD visuals are excellent, the audio track mesmerizing and it has great winning potential where high rollers can pocket as much as £200,000 on a single spin. 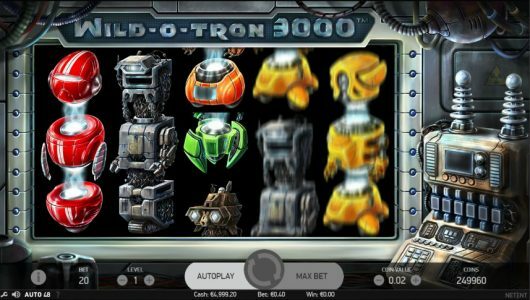 The free spins feature is a monster since it can be re-triggered further augmented by those stacked wilds on a single free spin. Without further ado and in our humble opinion this is the vendor’s best slots release for 2018 so far. We’re definitely onboard with this one! 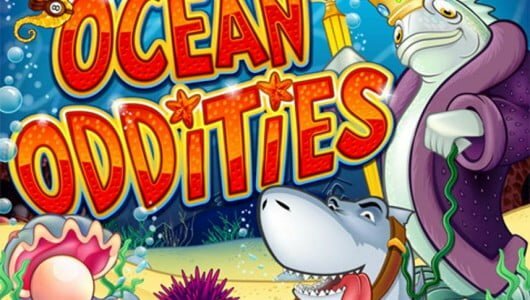 You can play this game at our UK/EU Online Casinos. What’s the coin range of the game? The minimum bet per spin is £0.10 up to £200, giving players with different bankrolls a shot but if you’re searching for the ultimate payout you’ll have to fork out some cash to win it. Are base game wins good? Yes, the wild symbol appears often doubling all payouts. You can win anything from 2x up to 90x your stake. How many spins is needed to trigger the free spins? Based on the feedback we’ve received from our players and on your average bet per spin it takes around 80 spins to trigger the free spins.